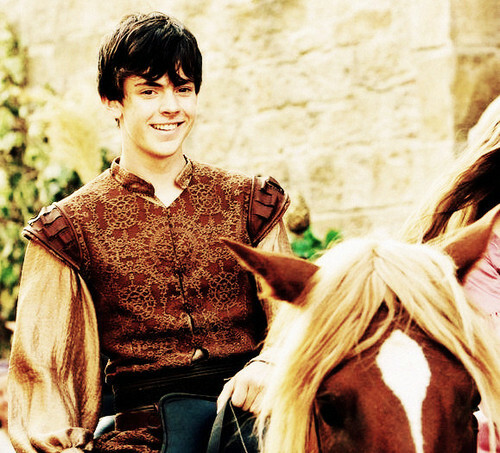 Edmund Pevensie. King Edmund The Just Narnia. Wallpaper and background images in the the chronicles of narnia club tagged: the chronicles of narnia skandar keynes edmund pevensie king edmund edmund the just. This the chronicles of narnia photo contains jejak kuda, horse trail, lintasan kuda, kuda pelana, menunggang kuda, mount, pelana kuda, gunung, wrangler kuda, wrangler, and kuda wrangler. There might also be kekang, berdarah murni, keturunan asli, and steeplechaser.